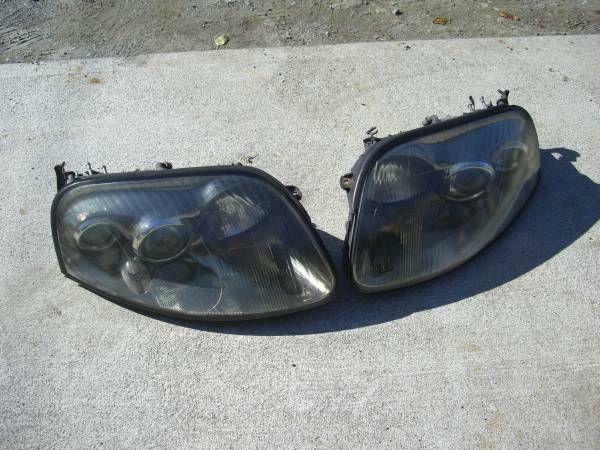 Have one pair of used headlamps, fitting xxxx-xxxx Toyota Supra. These are complete with bulbs, working just fine when removed. No damage to them, simply replace and go. Extremely hard to locate these in good shape. Email for phone contact, pick up only on these. Available evenings and weekends only. Can ship also.